Lewis Watt is a boarder at Trentworth College. His ordinary life is turned upside down when his mother disappears. The letter she leaves him will change his life forever.This is the story of The Invisible Tribe — a remote tribe located in the depths of the Brazilian jungle.This is the story of The Light Society — a group of crusaders who have vowed to rid the world of evil. This is the story of Lewis Watt — a boy who is destined to meet both forces head on. 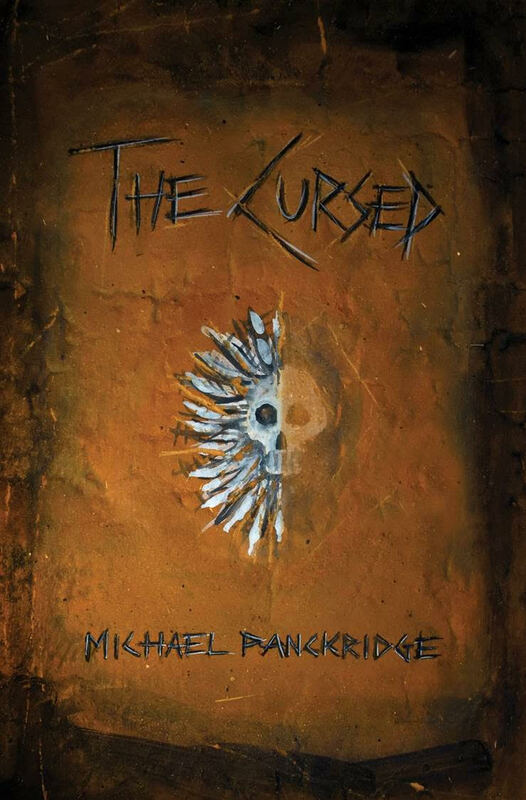 A thrilling mystery-adventure story by Michael Panckridge, author of the best-selling Legends and Anniversary Legends series.